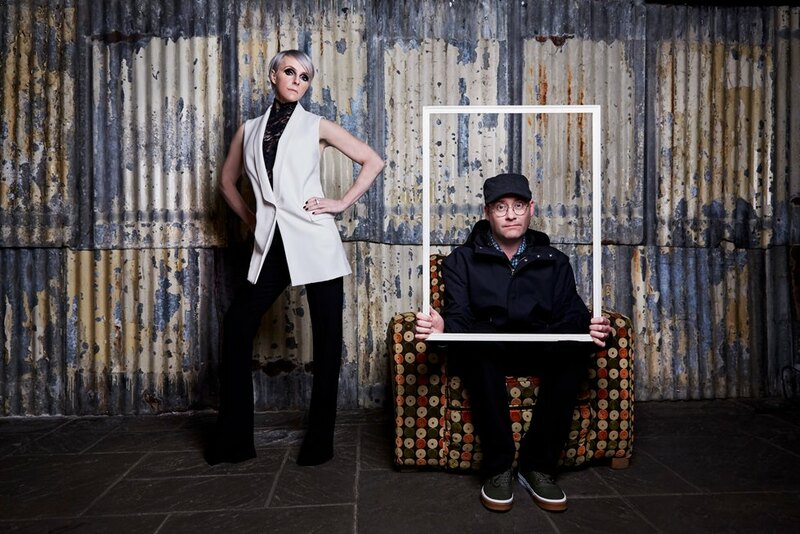 DUBSTAR are back and after eighteen years since their last album ‘Make It Better’, ‘One’ is their first long playing offering as a duo. 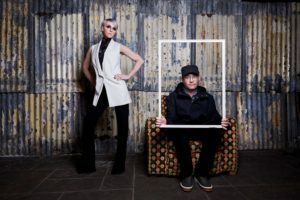 Now comprising of Sarah Blackwood and Chris Wilkie, with the guitarist now taking on the songwriting duties, the new numbers naturally have more of a six string slant although that wonderfully forlorn vocal presence is still very much there. Having sat on the bridge between Britpop and Synth Britannia under the auspices of PET SHOP BOYS and NEW ORDER producer Stephen Hague for their debut album ‘Disgraceful’ , ‘One’ has been produced by Youth, whose credits include CROWDED HOUSE, THE CHARLATANS, EMBRACE and THE VERVE. 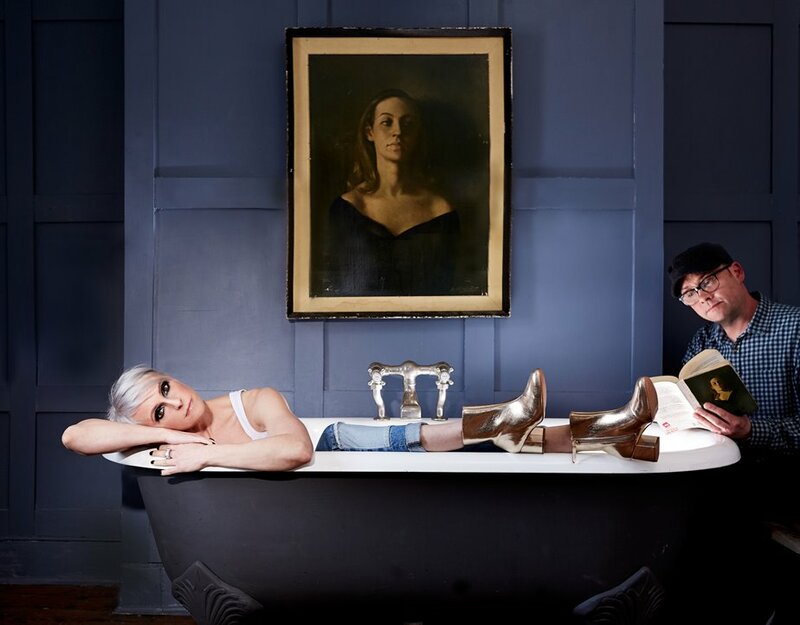 Suitably melancholic, opening song ‘Love Comes Late’ sees Sarah Blackwood cynically pondering within a midlife narrative, at last finding love but being too old to truly appreciate it. 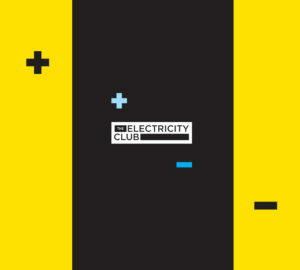 With a live sounding drum feel and a superb synthetic bassline, this will please those who might have first discovered DUBSTAR via a ‘Shine’ compilation. Psychedelic overtones linger all over ‘One’, especially on THE BEATLES-esque ‘Torched’ and ‘Please Stop Leaving Me Alone’ with its frenetic Hammond organ and Wilkie’s guitars… dare one even mention the ‘O’ word! With trumpet from Michael Rendall who also contributes keyboards throughout ‘One’, the classic brass infused pop of ‘I Hold Your Heart’ takes Blackwood on Northern Soul journey but in the truest geographical sense. 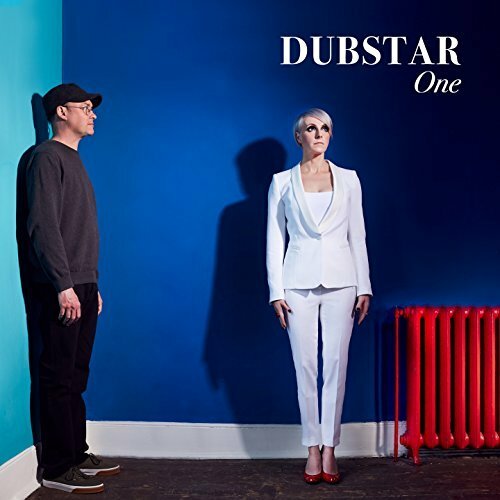 ‘Waltz No9’, the introspective synth-less tune that launched DUBSTAR’s return is the album’s ‘Just A Girl She Said’, while also maintaining the aura of classic DUBSTAR is ‘You Were Never In Love’, coming over all dreamy and uplifting despite its downcast tone. The lovely three-part vocal harmonic of ’Mantra’ punctuates another psychedelic flavoured number to close ‘One’, and it’s an brilliantly epic song that one could imagine John Lennon coming up with if he had collaborated with THE HOLLIES! 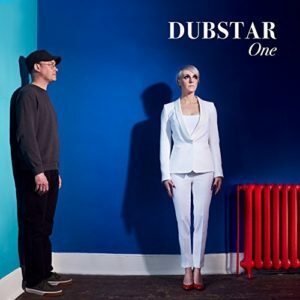 DUBSTAR’s appeal has always been their down-to-earth kitchen sink dramas and there are certainly no shortage of those on ‘One’. With more of a guitar driven aesthetic, Blackwood and Wilkie have revitalised DUBSTAR and long standing fans who also loved ‘Goodbye’ and ‘Make It Better’ will not be disappointed at all with this long-awaited comeback album. Is it asking too much to be given time? Not at all, the new DUBSTAR album has been well worth the wait.